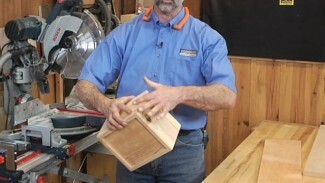 George Vondriska teaches you how to use the variable setting drums on an ES Dual Drum Sander from SuperMax to achieve two levels of sanding on your woodworking projects with just one pass through the machine. 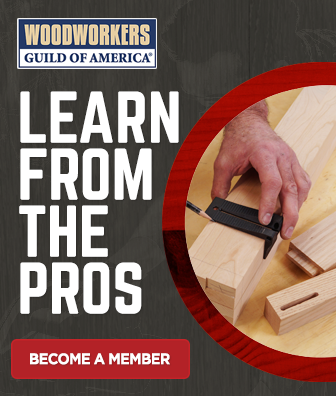 He teaches you all about the specifications of the machine and then demonstrates some of its unique capabilities, including abrasive planning, end grain cleanup and sanding for highly figured woods. 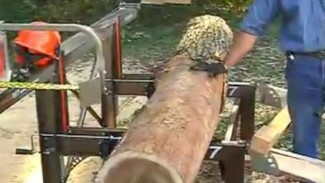 ES Dual Drum Sander provided by SuperMax. 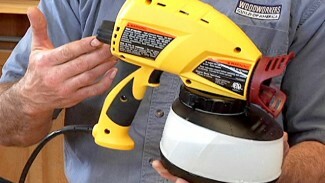 For more information, visit www.supermaxtools.com.